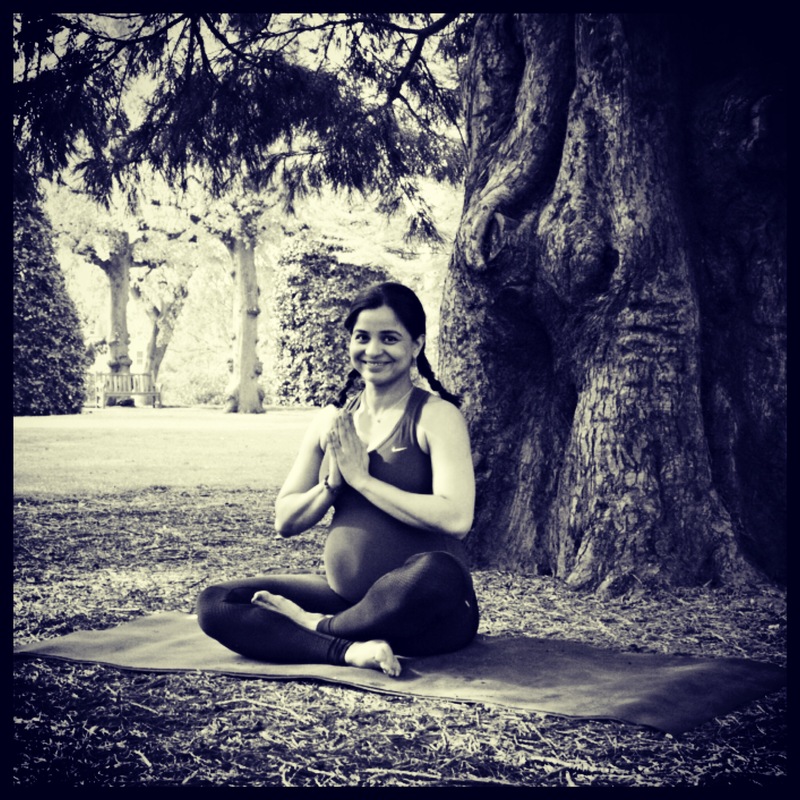 Rehana is the founder of Mummy Yoga, a specialist pregnancy and postnatal yoga studio based practice in Chester. 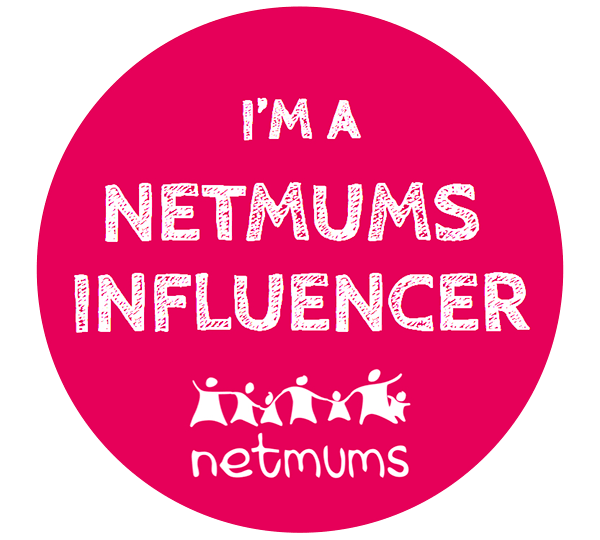 Since its inception in 2015, she has worked with hundreds of pregnant and new mums and their partners to support their physical, mental and emotional preparation of their birth and parenting journey. Rehana comes from an academic background in health, physical activity and nutrition. She is a researcher and senior lecturer based at the University of Chester. Rehana has a PhD in exercise physiology and nutrition. This rigorous scientific training has enabled her to see the ancient yoga practises through fresh updated scientifically evidenced information. Rehana has spent the last 20 years in the health and fitness industry internationally, both in the commercial setting and academia. In addition to yoga teacher training, Rehana has further stretched and consolidated her knowledge by studying with the Spinning Babies team to gain powerful insights into birth and its physiological, psychological and sociological impact on the mother and baby. Another pivotal influence in her training journey was when she studied with the world renowned Desikachar student, Leslie Kaminoff. Her physiological expertise was challenged and expanded by the anatomical and kinesiological knowledge that Leslie is so famous for. Rehana was recently an invited expert by the Sector Skills Council, Skills Active to participate in the recent development of National Occupation Standards for yoga teacher training across the four nations. Rehana is also an active voice in the community championing the cause of perinatal depression. She was recently invited to a House of Commons meeting to share and speak on the cause. Her initiative, fuelled by her personal story, mobilised more than 300 local women to come forth with their experiences and create one of the strongest case for support for mothers in the House of Commons. Since then she has worked closely with local charities to keep the agenda of raising the profile of perinatal depression and its impact on the entire family.